These flyers have been circulating around the University of Alberta, causing some outrage. Over the past decade, but especially over the past year, we have seen an animosity towards normalcy. The statistically average person in America, meaning a straight, white, CIS person, is held in thought with a high level of contempt. The claim is that if you are white, you do not have the lived experience of racism, and should therefore remain quiet when issues about it come up. If we have learned anything over the past year, it’s that white people DO have a lived experience of racism, following, what seems to be to some, as a racially charged witch hunt. 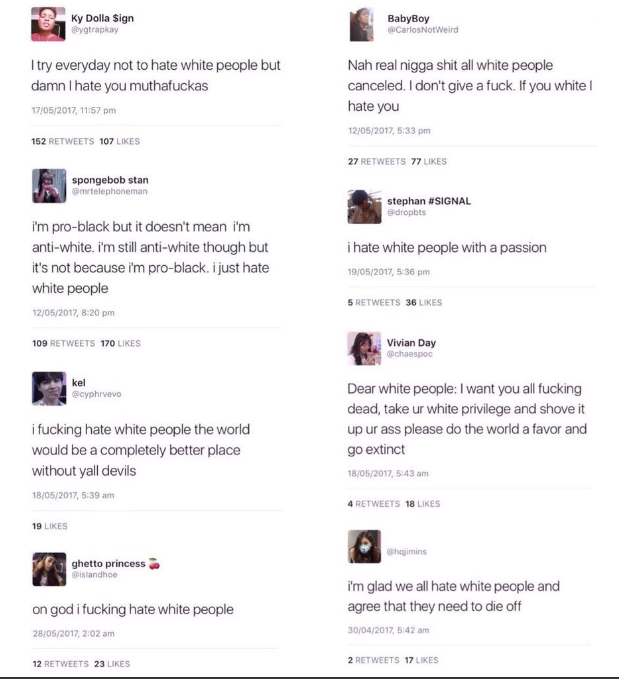 Thanks to usually other white people, who act openly racist to other white people to gain social justice street cred, the average white person has walked a mile in the shoes of those effected by racism. While it is not on par with the same level of institutionalized prejudice existing, say 500 years ago, these people, who have been called every nasty thing in the book because of the tint of their skin color, can now relate to those who have lived with these things in the past. However, this would effect the world in other ways as well. All racial pride is equal, but some pride is more equal than others. 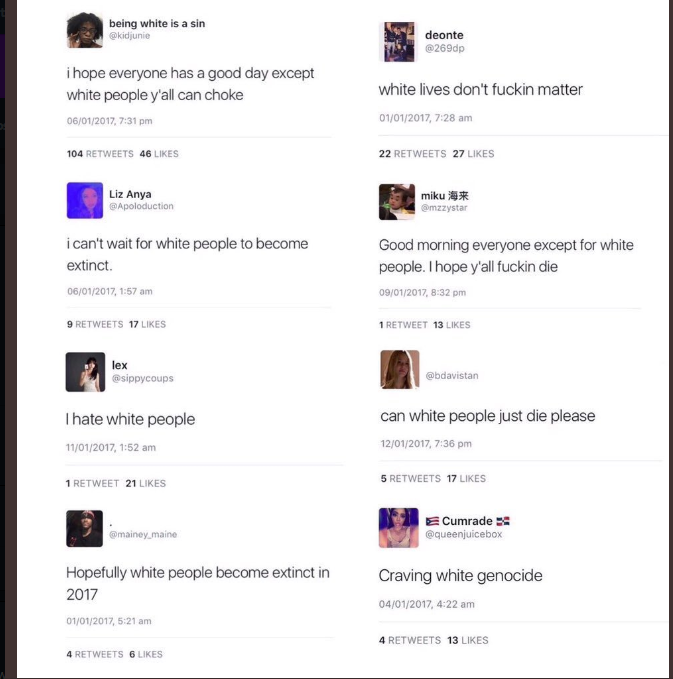 White people seem to be more likely to be racist against white people than any other race. 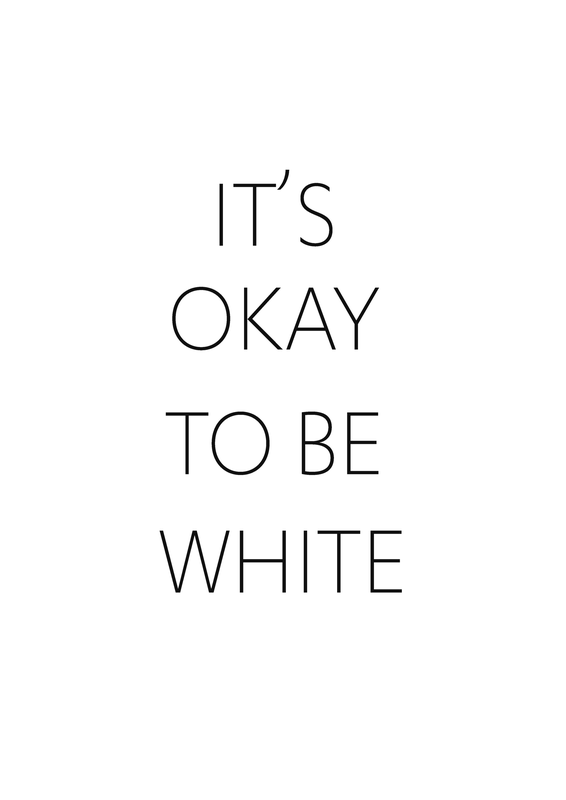 Amusingly enough, this is part of a 4chan gag, where people printed out these slips to provoke social justice advocates to act in a way that implies that is not okay to be white. Clever little project, I have to admit, and these flyers seem to have correctly predicted this. People who found them quickly took them down, and began to hunt around the place they found them for more copies. 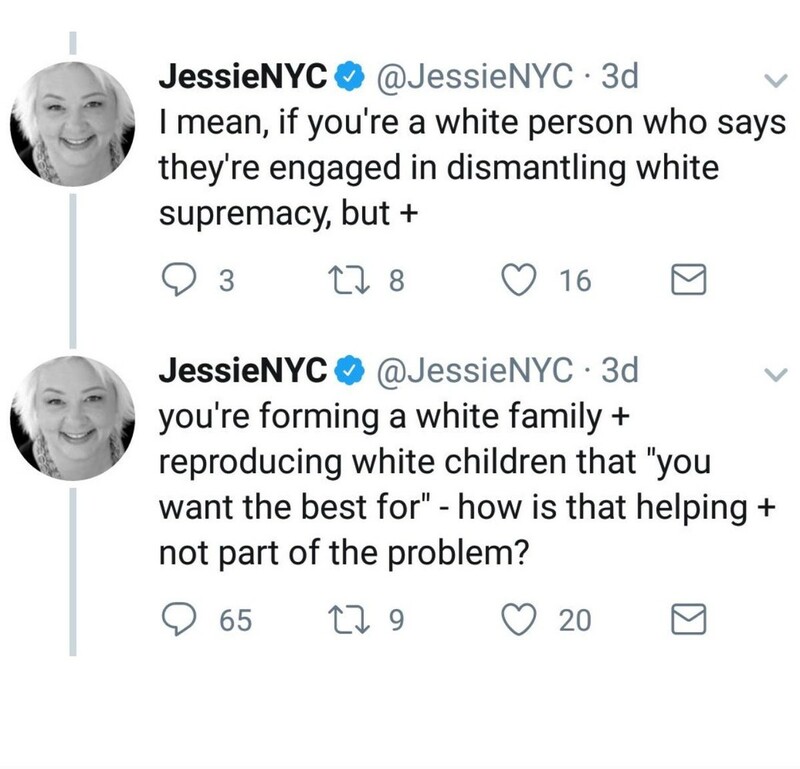 These people do not realize that they will create a forbidden fruit complex behind white nationalism, and more people will flock to it as it becomes more taboo. This is how the Alt-Right is rising. Not Donald Trump, not Republicans, racist posts like this. 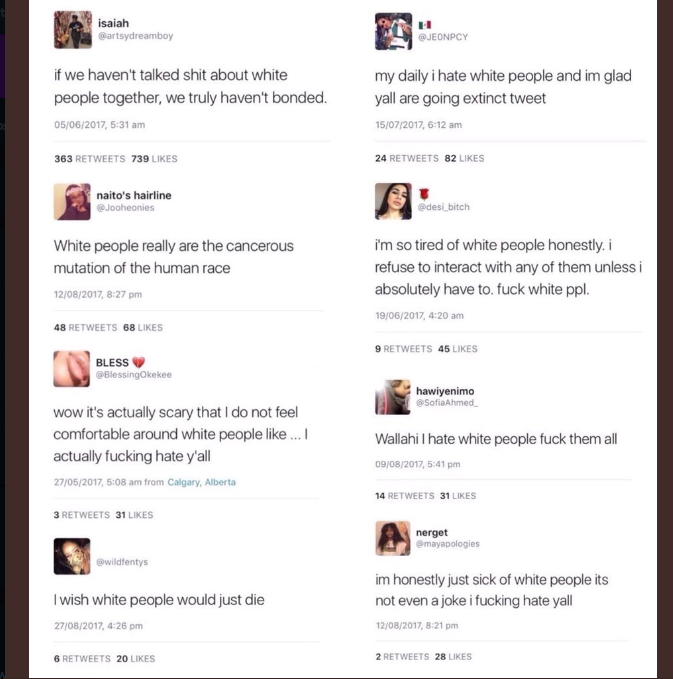 This victimization of white people is a reaction from the race baiting politics that have been popularized over this past year. Under the premise of collective punishment, normal people who want to go on with their lives are told that their thoughts and voices don’t matter because their race or ethnicity does not grant them a claim to disenfranchisement. This is the side effect of popularizing cultural Marxism, and pitting people against one another. If you can keep gay people angry at straight people, so called “persons of color” angry at white people, or any perceived oppressed group angry at the privileged group, you have a solid method of distracting and dividing people. No one should be punished for things that they did not do, or things that they cannot change. The entire idea against racism was to judge someone based on the merits of their own character. You should not be prideful for things that are a matter of happenstance either. 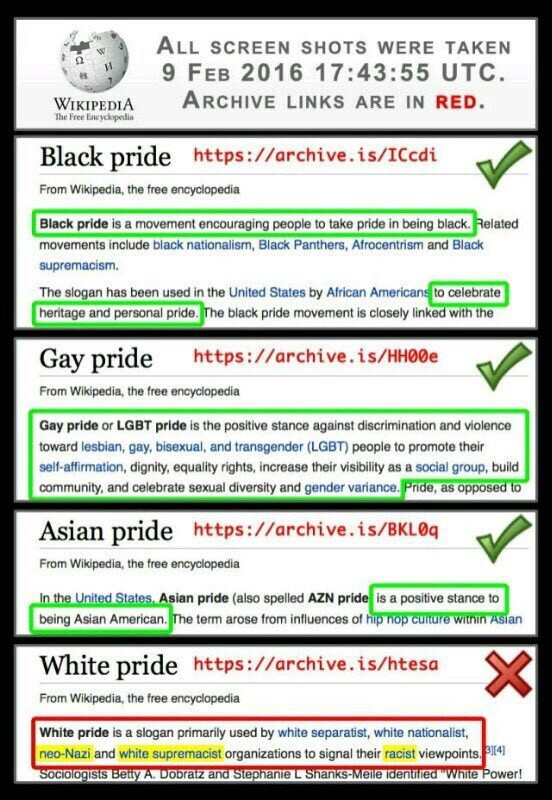 White pride, black pride, green eye pride, whatever it might be, you should be proud of things you have done, or the morals that you have, more than you should be proud of the size of your feet, the color of your hair, or anything else that is a result of a sort of random number generator. Here are some more winners. Racism is racism is racism. I create YouTube videos about current events from a libertarian perspective.